The non-profit filed a motion claiming the state is in contempt of court for what it calls the deliberate obstruction of its effort to get a state license for an addition in Louisville. KENTUCKY (WHAS11) -- Planned Parenthood is once again going toe-to-toe with Governor Bevin and his administration. Planned Parenthood has wanted to add abortion services since 2015 but it's been denied. 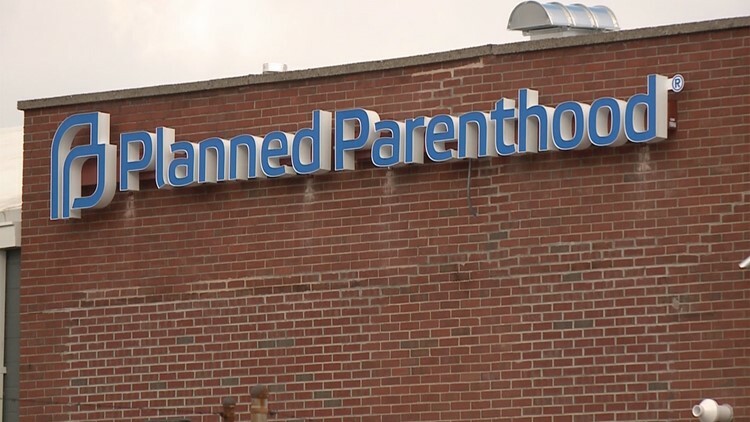 If the judge sides with planned parenthood, it would become Louisville’s second abortion clinic.